1) Safety: Emergency roadside kits are hotter now than ever and more elaborate than before. It goes without saying that this gift will bring peace of mind to anyone who travels and will serve its purpose long after the holiday season is over. 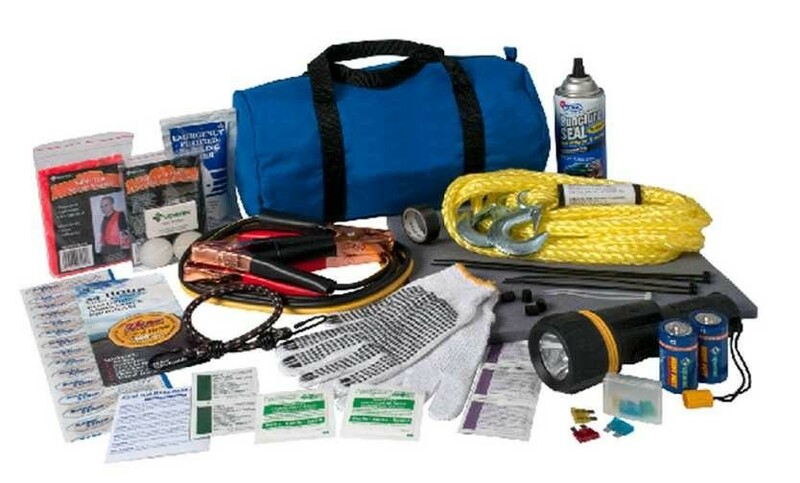 Flares, jumper cables, flashlights and an assortment of other useful items come pre-packaged in a single handy kit so you only have to make one purchase. For those traveling in harsh winter conditions, an electric car blanket is a welcomed gift for when freezing temperatures cause delays. Also, a whole slew of new car safety-related apps now exist, so check them out and consider them for inexpensive gifts. 2) Convenience: A good GPS system is invaluable when needing accurate directions to a new location and now they can do so many more things, such as warning you about traffic jams and weather-related obstacles. 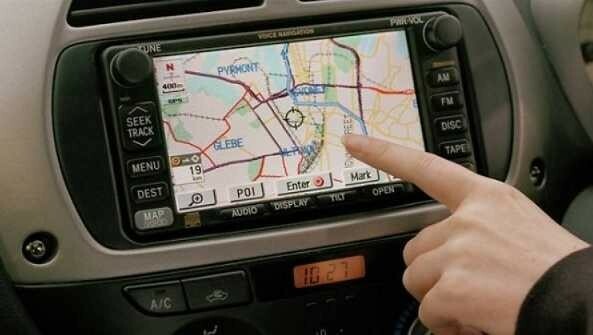 For cars that do not include a GPS system, there are a wide range of devices that allow drivers to use their smart phones to navigate. There are handy clips and docks that allow for placing the phone on the dashboard, so the driver can easily read the mapping directions. There are also more devices that allow for hands-free communication while on the road, listening to music and recharging the smart phone batteries. 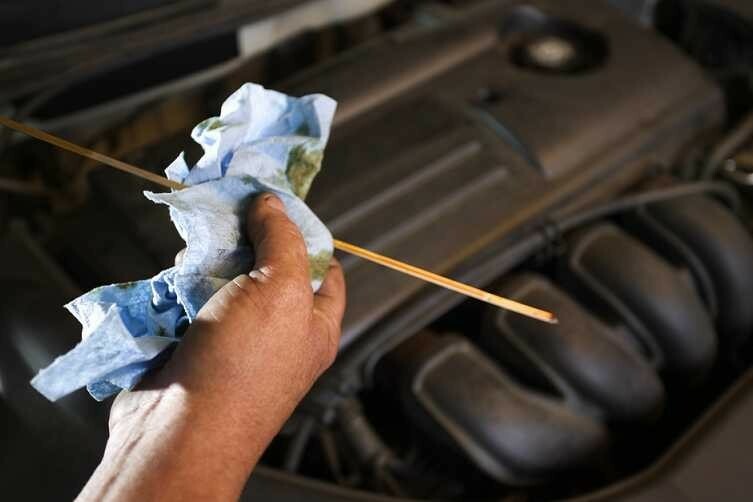 3) Maintenance: A good wet dry hand held car vacuum ensures that a clean and freshly maintained vehicle can be achieved easily. There are so many new and highly innovative products out there to keep your car healthy and on the road, including car rug shampoo devices, digital tire gauges, advanced digital dashboards and so much more. So shop around in this category, because it changes literally every day! 4) Pets: Most drivers and passengers wear their seatbelts, but often they allow their pets to travel un-tethered. 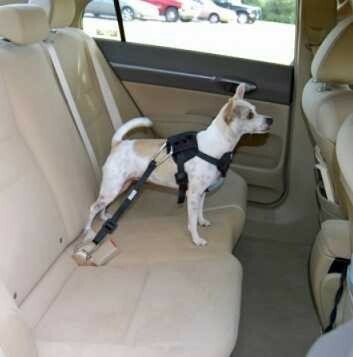 A simple harness will ensure that hounds and humans are all well-buckled when taking either a short trip to the park or longer road adventures. Also, there are dog ramps, special pet seats, pet houses for the car, collapsible water bowls for the convenience and so many other great pet-related items to bark for. 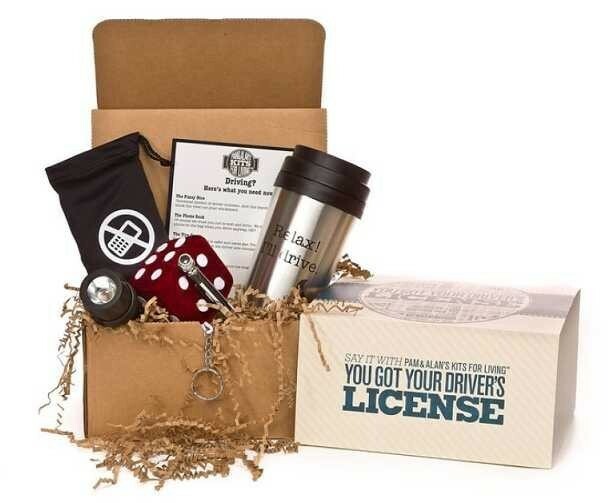 5) Teens and New Drivers: Have you heard about these new driver gift boxes that celebrate that first driver's license in a fun and practical way? Available online as the "You Got Your Driver's License Kit", it contains a pressure gauge, travel mug, flashlight, dice keychain and an all-important cell phone storage pouch to discourage texting while driving. 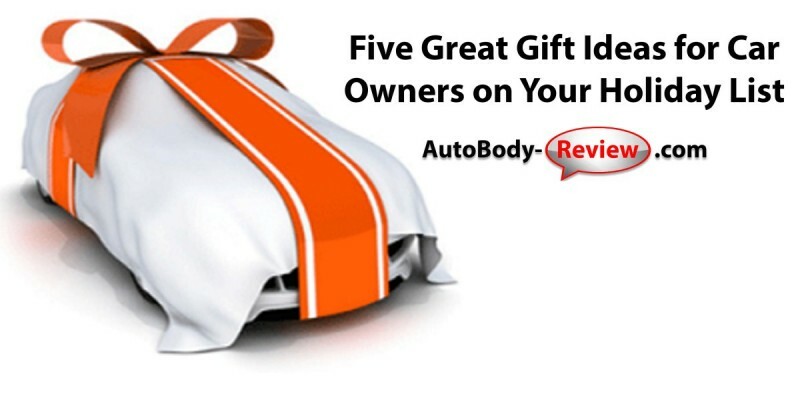 Hopefully these suggestions will help you to find the ideal gifts for your family, friends and associates, so that all of us can drive safely, happily and in style in 2016! Kevin was extremely helpful and kept in contact with me about all the repairs being done on my vehicle. 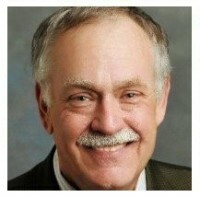 He provided me with the best customer service.